post-title Before Brogans was Brogans. A history of names. Home / 2018 / Before Brogans was Brogans. A history of names. 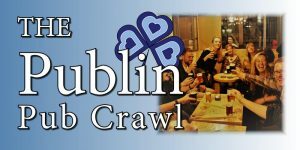 In 2017 we took a group around Dublin on a ‘New Pub Pub Crawl’. We took them to Jimmy Rabbitte’s, Bourkes, Underdog, and Pipers Corner. For each of these pubs we did a bit of a historical survey and checked the Irish Newspaper Archive for any historical mentions of the pubs or businesses on those sites. Underdog is located in the basement of Brogans bar on Dame Street. In the course of our research we came across some interesting details on the previous names of the pub. We put all of this into our script for the pub crawl. Below are the notes for the script relating to Brogans/Underdog. At various times Brogans was called Leonards,The City Hall Inn, J.C. Kerins, and The Crampton Court. 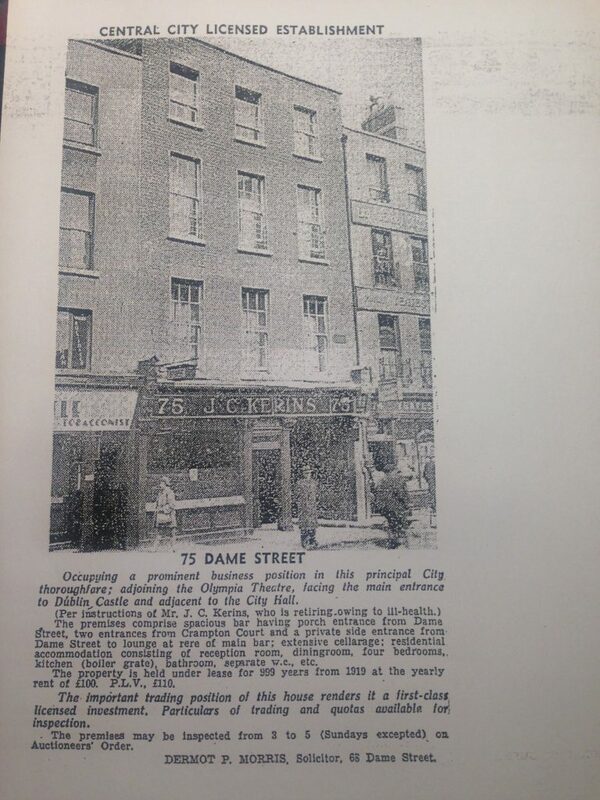 In 1949 there was an advert in the Irish Press advertising the sale of the pub. 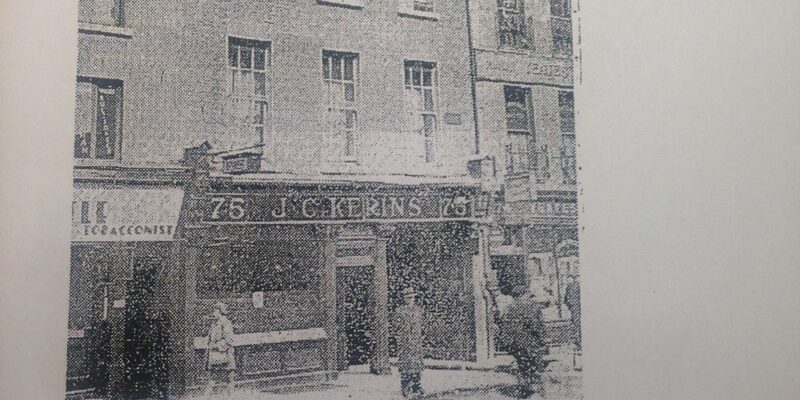 Mr J.C. Kerins, after whom the pub was named, was retiring owing the ill health. The pub was put up for auction. In a 1977 advert about the sale of the pub it was noted that there was money to be made from the apartments above the pub. 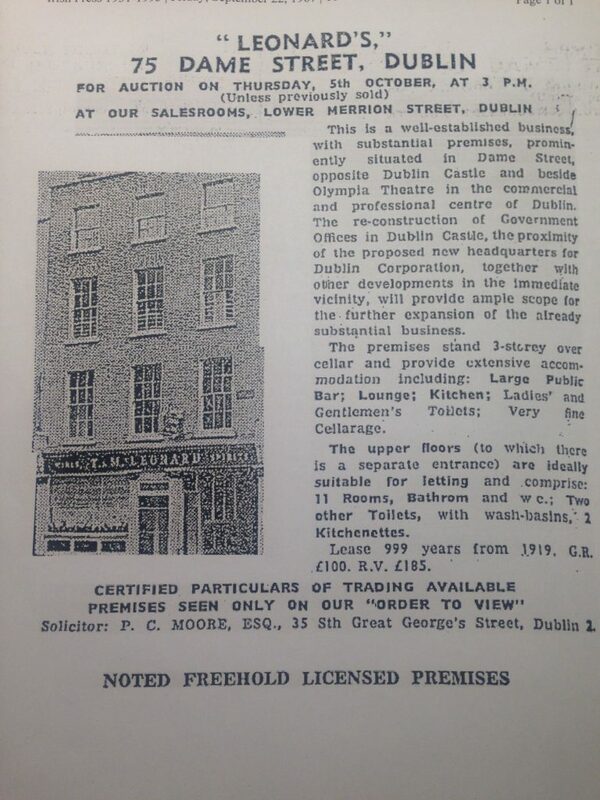 It went on to say that these apartments were frequently used by performers who were booked into the Olympia Theatre next door. At that time, the pub was known as The Crampton Court and was being sold by Gilbert Leon White. 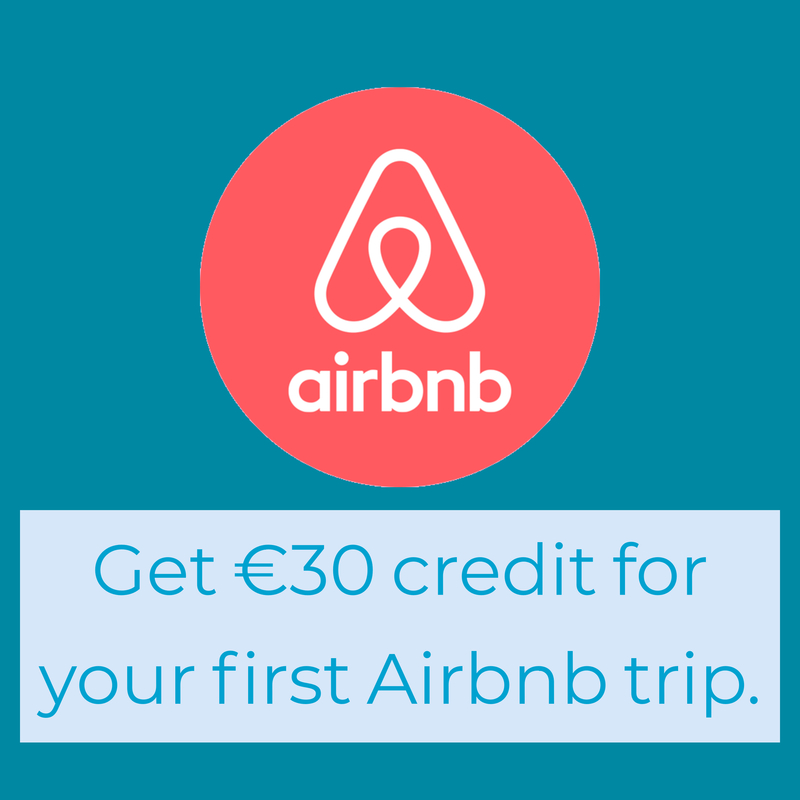 “It also enjoys the benefits of substantial additional income from residential lettings, which used to be used by the cast of visiting shows to the Olympia Theatre’. Who knows what famous faces may have stayed in the apartments above Brogans while playing in The Olympia? 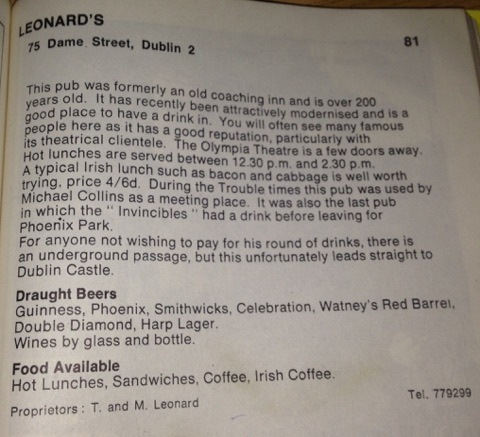 In a 1969 book about Dublin pubs it’s noted that there was a tunnel that ran through the pub under Dame Street and to Dublin Castle. There have been frequent rumours like these relating to Dame Street and Merrion Street, although in the case of Dame Street they likely relate to the poddle river that flows underneath and frequently flooded pub basements in the area. You’ll all probably know that Guinness have a 9,000 year lease. Well, apparently in 1919 this pub was put under lease for 999 years with a yearly rent of £100. I don’t know if that’s still the case or whether it was bought out. This information was taken from a 1967 advert when the pub was put up for sale under the name Leonards. 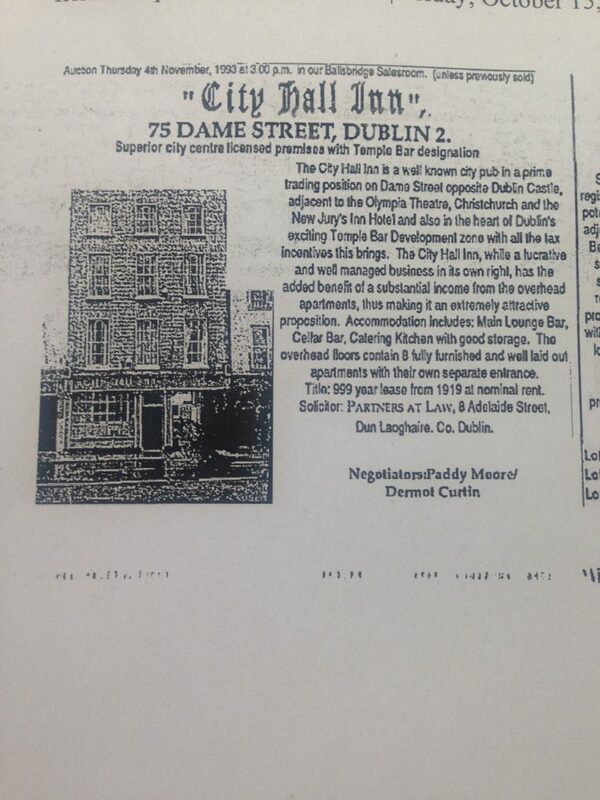 According to ‘Come Here To Me‘ from 1979 to 1987 it was ‘The Viking’, which was possibly Dublin’s first gay bar. 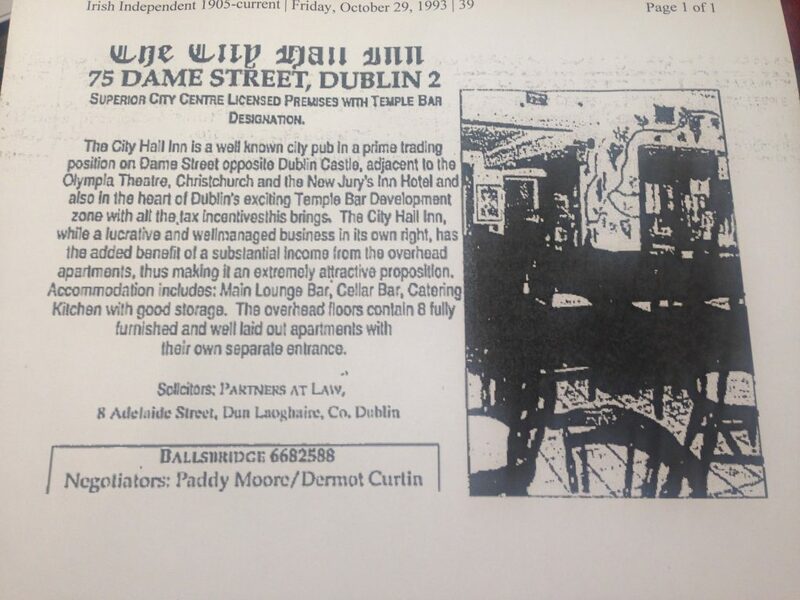 In 1993 when the pub was once again being sold it was said to include a cellar bar. It was known at that point as ‘The City Hall Inn’. For as long as I’ve known Brogans, that bar hadn’t been open until last year. Now it is thriving as the craft beer bar ‘Underdog’. This is the level of detail that we aspire to on each of our themed and private pub crawls. We have several routes and pubs researched as well as this one. 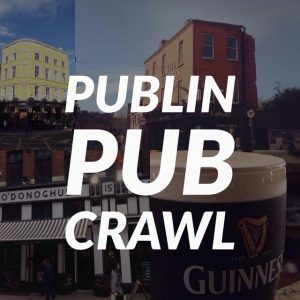 If you’re looking for a bespoke pub crawl for a private event or party, give us a shout at publinpubcrawls@gmail.com or for more info, follow this link.